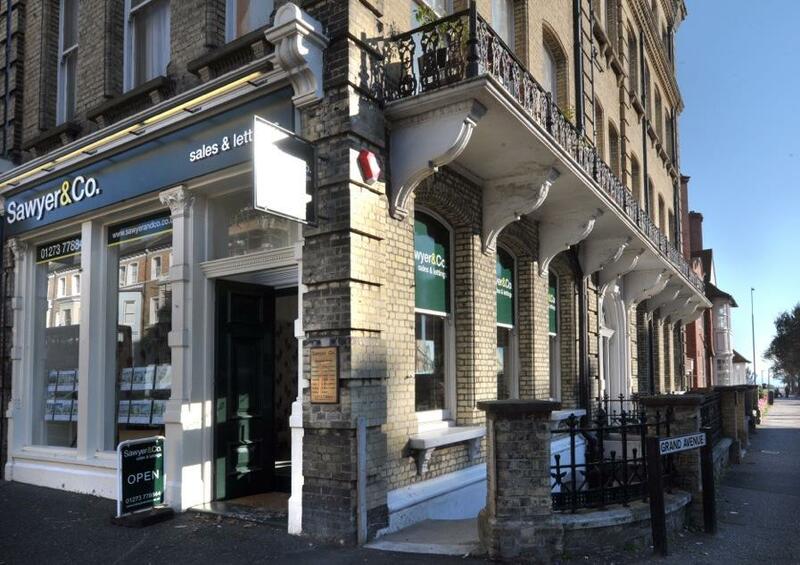 Sawyer & Co are independent Estate Agents and Letting Agents with offices in high profile locations in Portslade and Central Brighton and Hove. We provide unrivalled market exposure and the highest level of service to ensure that we obtain the best possible price or rental return on our clients properties. The staff at Sawyer and Co are friendly and professional. All our staff have either achieved professional qualifications or are in the process of studying for them. Sawyer & Co are members of the National Association of Estate Agents, The Ombudsman for Estate Agents, and the Brighton and Hove Estate Agents Association. Sawyer & Co sell and let properties of all types and price ranges in the Brighton and Hove Area. Sawyer & Co's fees are usually charged as a percentage of the sale price or the monthly rental income. We provide excellent value for money, since our market coverage and high level of service ensure the highest price/income for our clients.